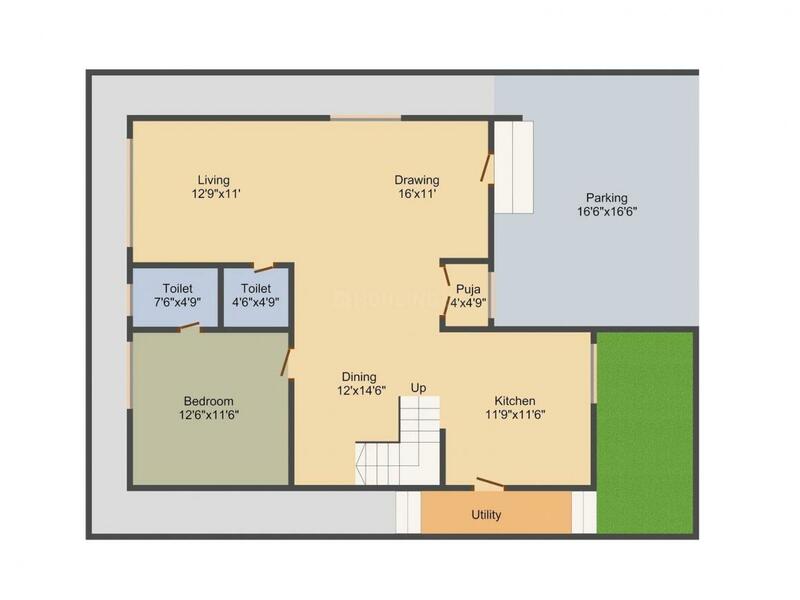 3029.00 sqft. - 4157.00 sqft. Paradise is where sophisticated design, idyllic surroundings and natural harmony align to form a home.Welcome home to Majestic Meadows. 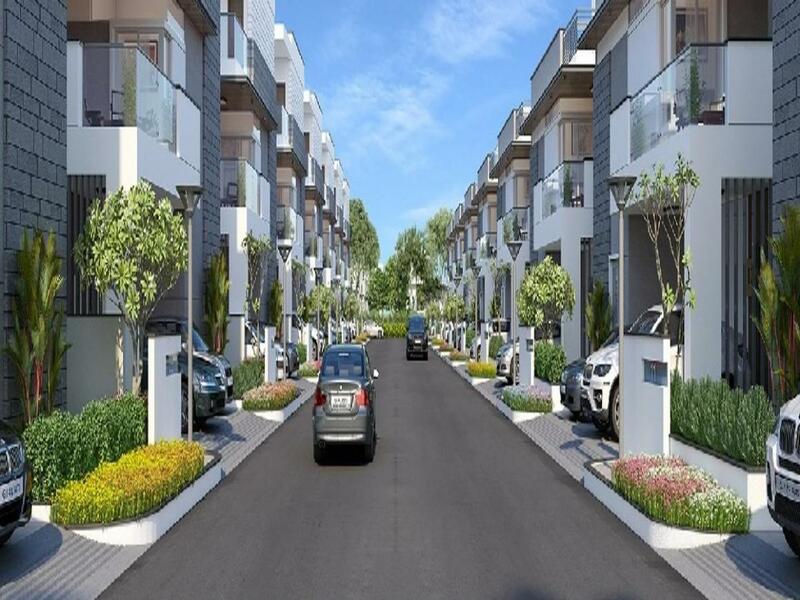 Set in one of Hyderabad's fastest growing residential address, in Hyderabad, it offers beautiful green surroundings, a convenient and balanced lifestyle for you and your family. 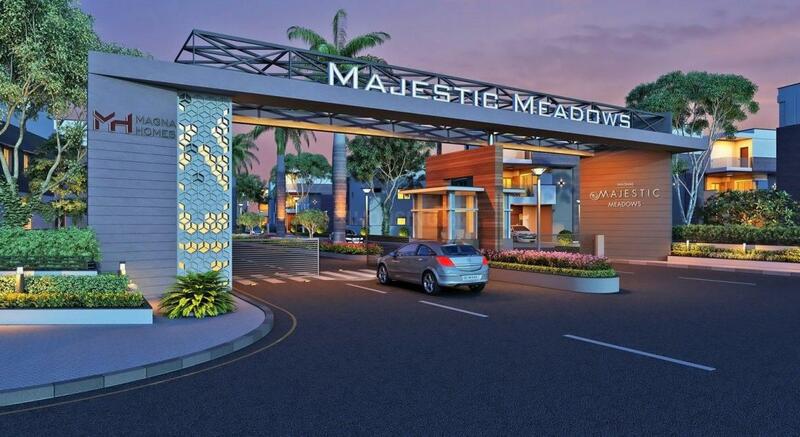 Majestic Meadows is a new contemporary development of 3 and 4BHK luxury villas set amongst 30 acres of prime real estate. This premium residential gated community of 272 luxury villas features all the indulgences and comforts of a great lifestyle. 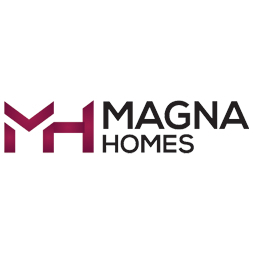 Saleable Area : 3029.00 sqft. Solid blocks of 9 inch thick for external walls and 4 inch thick for internal walls of red bricks. External Walls :	All external walls sponge finished with cement mortar. Internal Walls :	All internal walls plastered smooth with cement mortar. Internal	Birla Wall Care finish with 2 Coats of Premium royal emulsion paint of Asian, Berger or equivalent over a coat of primer. External	Exteriors with texture finish, weatherproof paints of Asian, Berger or equivalent solution as per elevation. Provision for electrical and plumbing points for sink and water purifier Power plugs for chimney, refrigerator, micro oven/ mixer/ grinder and cooking Range / Rice cooker Granite platform with stainless steel sink Designer Wall Tiles above platforms. Utility – Tap point for general washing and Provision for Dish washer Wash / Laundry – Provision for Washing Machine and Dryer. ISI mark Concealed Copper Wiring with premium make modular switches. Three phase power supply for each unit with individual meter boards and miniature circuit breakers. Power points for ACs in all Bed Rooms, Home theatre and Living rooms. TV points in all bedrooms, Home theatre and Living / Drawing Room. Telephone and Internet points in GF-Living Room, Master Bed Room. DG Power back up of 3 KVA for entire villa (except ACs). Living, Drawing and Dining	- Imported Marbl. Master Bedroom - Wooden Laminated Flooring. 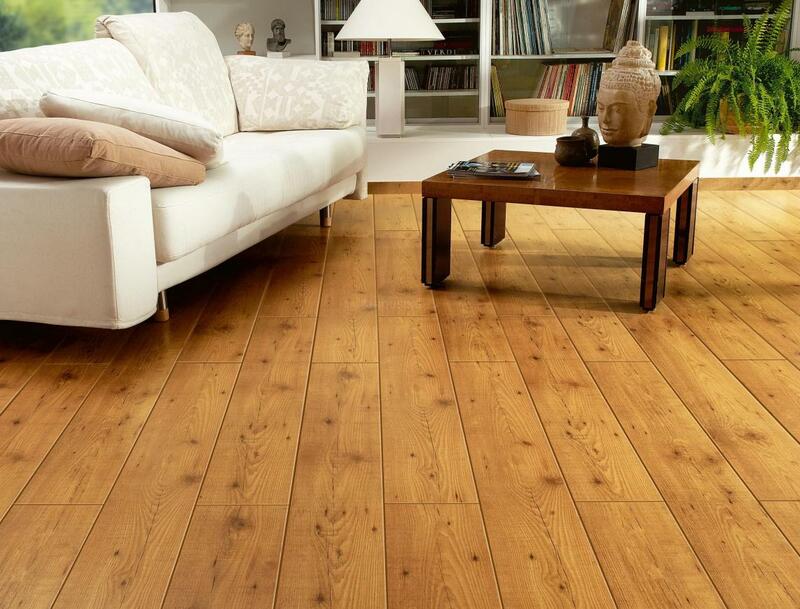 Home Theatre - Wooden Laminated Flooring. Other Bedrooms - Double charged vitrified tiles of RAK, Kajaria or equivalent. Utility Floor	- Non slip ceramic / Matt finish Vitrified tiles. Kitchen	- Double charged vitrified tiles of RAK, Kajaria or equivalent. Servant Room - Ceramic tiles. Entrance, Decks and Balconies - Non slip / anti-skid tiles / matt finish Premium Vitrified tiles. Toilets - Non slip ceramic / vitrified tiles of of RAK, Kajaria or equivalent. Utility And Servant Toilet - Ceramic Tiles up to 3" Height. Toilet Wall Dado - Designer ceramic tiles/ Vitrified tiles. Modular switches of superior brand of Clipsal or equivalent popular brand 3 Earth leakage circuit breaker (ELCB) for each villa. Separate Miniature Circuit Breaker (MCB) will be provided for light & power circuit at main distribution box within each villa. Main Door - 8 feet Teak wood designer door frame, designer door shutter with melamine polish on both sides. Brass hardware of superior brands (lever handles, lock sets, door closures, door stoppers). Internal Door - 7 feet Teak wood frame with 32/35 mm flush shutters with moldings for bedrooms with veneer finish. Toilet doors fo Veneer finish from outside and 1.5 mm thick laminate from inside. French Doors - UPVC Section for frames and shutters with float glass of reputed make with provision for mosquito mesh shutter. Windows - UPVC Section for frames and shutters with glass of reputed make with provision for mosquito mesh shutter. Sanitary fixtures of Kohler / Jaguar or equivalent. EWC with flush valve, Provision for Geysers in all Toilet. CP fittings of Kohler / Jaguar or equivalent. Single lever wall mixers with shower, Wash basin taps and Health Faucets. Servant Toilet: Standard EWC / IWC from Hindware, Parryware or equivalent. STP to be totally below grade and enclosed with suitable mechanical ventilation system. No open air aeration ponds. Soak wells and bore wells along the storm harvesting system drain at regular interval for recharging the ground water table. Water treatment plant to provide water & softening plant for soft water supply. Landscape with a combination of soft and hardscape. Pump circulation system, street furniture, pergolas, lawns etc. Directional & safety signage's for driveways, entrance gate houses & villas. All services cable renting such as electrical for cable Routing IT & other mechanical services if any will be through RCC trench system only. Lighting post shall be provided keeping in mind proper aesthetics and to ensure sufficient illumination. Some part of the lighting to be on the solar energy as per LEED norms. Peripheral lighting all along compound walls to ensure sufficient illumination for security. Cameras and guarded by security persons. Solar fencing all around the site.